Tonight the movie Jaws is on AMC. Jaws was a blockbuster hit in 1975 based on the best-selling novel by the late Peter Benchley. The storyline is about a Great White shark that stakes out its territory off the coast of a New England resort town named Amity. Bathers and swimmers start getting attacked and eaten right as the 4th of July tourist bonanza begins. The Chief of Police and a marine biologist try to convince the Mayor of Amity to close the beaches until the shark can be killed. The mayor ignores their warnings and, sure enough, more people die as a result. The Mayor refuses to recognize the threat and treats his police chief and the marine biologist as if they were crazy for even suggesting that he close the beaches. His myopia results in dead voters. There is a lesson here relating to today’s threat from Islam, both in the form of civilizational Jihad and violent Jihad. In this analogy, the criminally myopic and irresponsible Mayor of Amity is represented by elected and appointed officials in the West who either refuse to recognize the existential threat to Western civilization posed by Jihad or recognize the threat, but deny it publicly. We’re not just talking about President Obama here, though he certainly personifies the West’s inadequate response to Jihad. 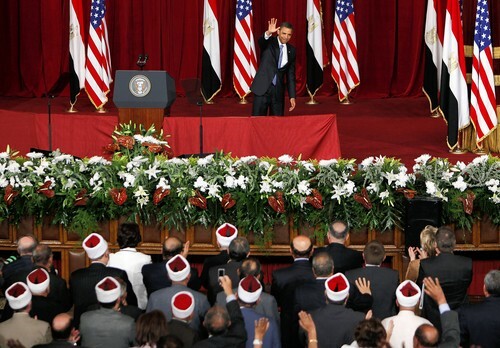 It is now abundantly clear that Obama’s ties to the Muslim Brotherhood run broad and deep. But Obama isn’t the only one to blame. He is essentially implementing the policies he always said he would implement. The people who voted for an support Obama are to blame. But not just the voters are to blame. 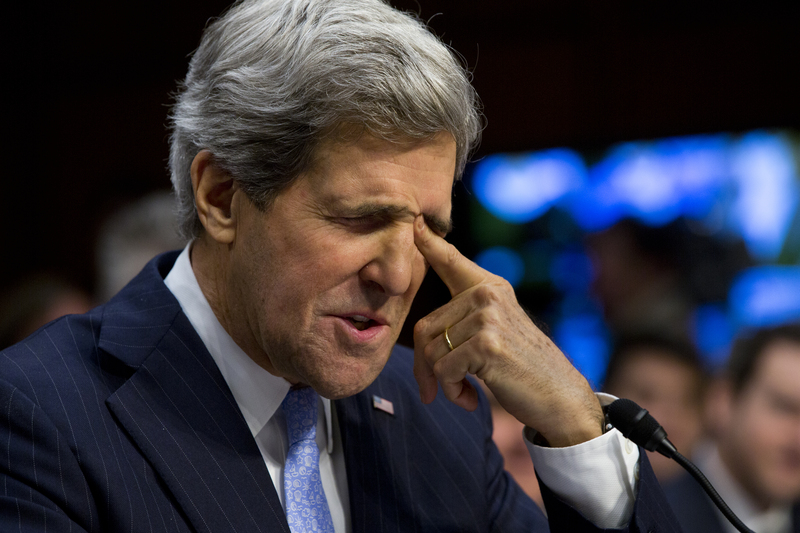 Take Secretary of State John Kerry, for example. He is responsible for the mythology that Jihad is founded in poverty, despite there being no evidence to back up this supposition. To make matters worse, he is leading the charge to strike a horrible bargain that will guarantee that the world’s most active state sponsor of terrorism, Iran, achieves its goal of becoming a nuclear power. 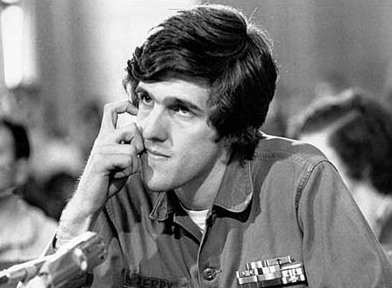 From this point forward, let John Kerry be forever known as the father of the Iranian Bomb. Kerry’s predecessor, Hillary Clinton, is also a villain. Hillary and Bill’s close and extensive financial ties to the Saudis, Qataris and other nefarious Gulf interests are enough to make even the Bush family green with envy. Then there is the soon-to-be departed attorney general Eric Holder, who refused to even utter the euphemism “radical Islam” under congressional questioning and then shut down the follow-on to the Holy Land Foundation prosecution, letting Muslim Brotherhood fronts such as CAIR and ISNA, who were named unindicted co-conspirators in that terrorism case, off scot-free. 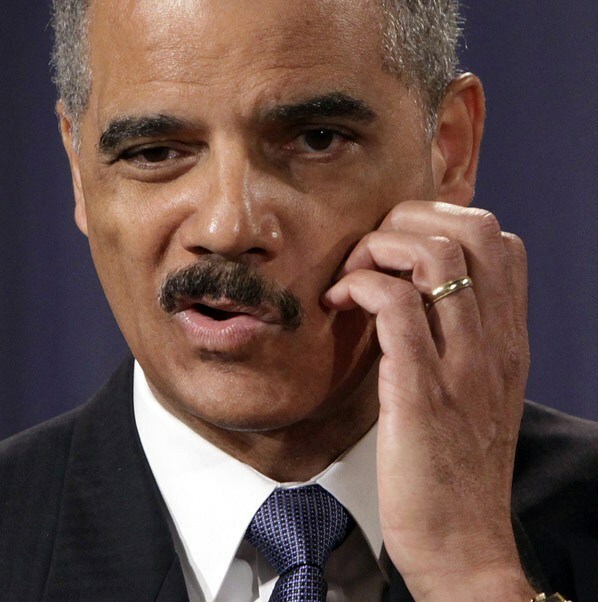 Holder may be the worst villain of all and should be pursued for prosecution on a variety of charges for malfeasance during his long tenure at the helm of Justice. But there are plenty of Republicans to blame, who sat by and let all this happen, with scarcely a word of protest. 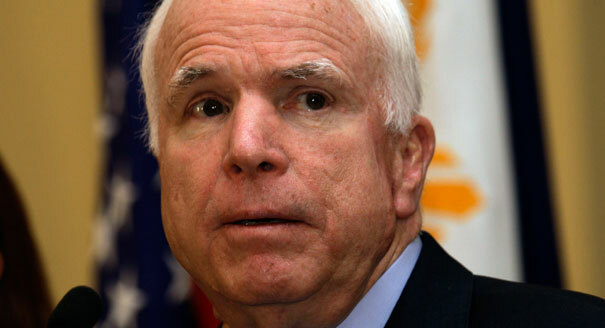 There’s John McCain, who cooperated with Obama in setting the stage for Libya to descend into chaos, opening an opportunity for Jihadists and then repeated the same mistake in Syria. 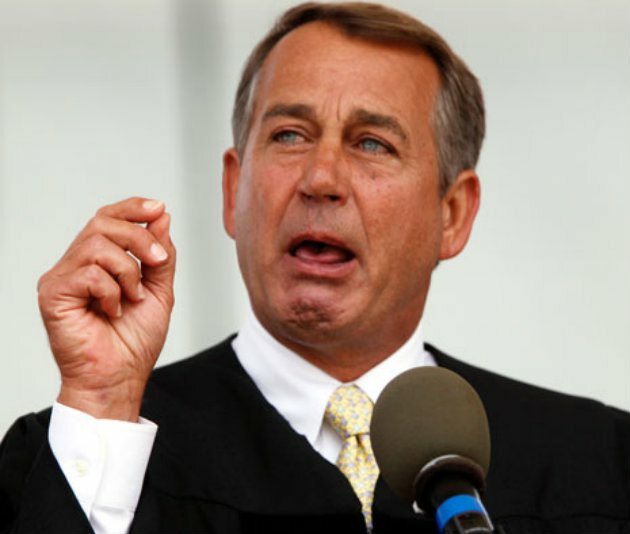 John Boehner is a villain as well, because he rolled over for Obama repeatedly, then teamed with Marco Rubio and the aforementioned McCain in criticizing members of their own Republican caucus who questioned Hillary Clinton consort Huma Mahmood Abedin’s longstanding and proven ties to the Muslim Brotherhood. All of these people personify the Mayor of Amity from Jaws. They all want the rest of us to believe that the shark isn’t out there, or that it isn’t dangerous. They have differing motivations, but the result is the same: the West is vulnerable and under assault. 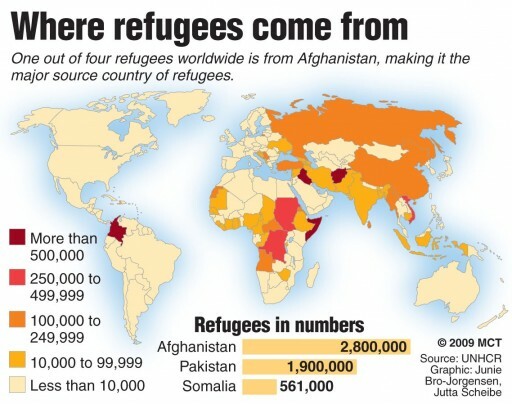 One of the most important blogs that we follow is the excellent Refugee Resettlement Watch. The largely UN-controlled Refugee Resettlement program is one of the most dangerous and corrupt programs of any kind operating in America. It operates outside the bounds of normal public scrutiny and circumvents our constitutional system of governance. Those it brings into America bypass normal immigration procedures, putting the rest of us in peril. Charities–particularly Catholic Charities–have used this program as a means of raising revenues and jealously guard the secrecy and irresponsible practices of the program. We are seeing a growing groundswell of concern for the program, particularly on the state level. Among the problems associated with the Refugee Resettlement Program is the FACT that it has brought Jihadists, particularly from Al Shabaab into our midst. Now, the post linked below doesn’t refer specifically to the Refugee Resettlement Program. 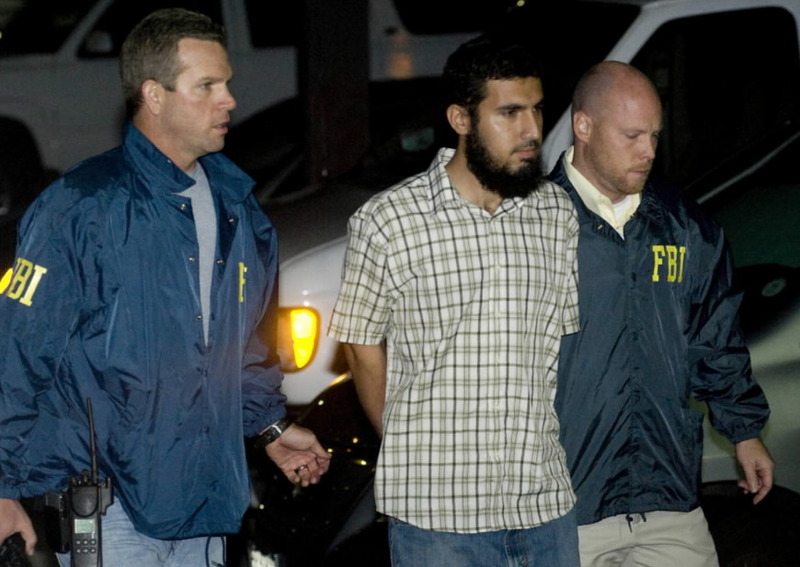 It has to do with Jihadists crossing over the Mexico-Texas border. We have covered this issue fairly extensively on TTB. 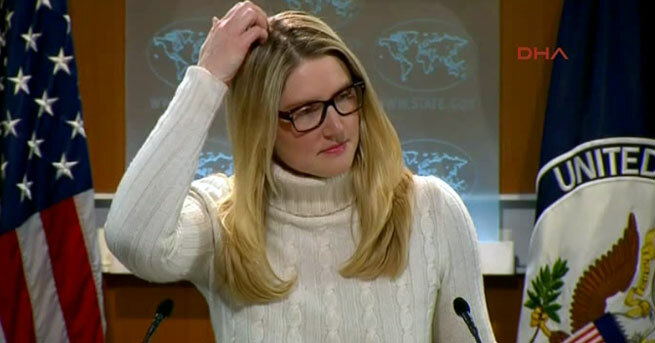 There is so much delusion in Harf’s statement that we could fill volumes analyzing her profound ignorance. The old yarn that poverty is the root cause of Jihad is a favorite of the Left in the West, and Secretary of State John Kerry in particular. 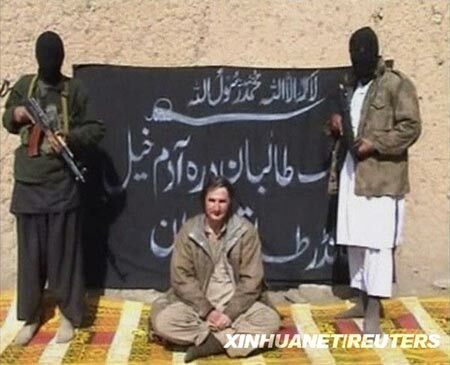 The U.S. has spent and will continue to spend billions on the assumption that poverty causes jihad terrorism, but again and again over the years we have posted studies that show that jihadis are generally better educated and wealthier than their peers. Here is yet more evidence. The Economist, of course, doesn’t dare consider how Islamic texts and teachings justify and encourage violence and terrorism, but this piece is nonetheless useful as yet another exploding of the poverty-causes-terrorism myth. This will be $200 million down the drain, for a lack of “economic opportunities for marginalized youth” doesn’t fuel Islamic jihad terrorism in the first place. Is it poverty and a lack of economic opportunities that leads the fantastically rich House of Saud to finance that jihad worldwide? If Kerry were correct and terrorism is simply a byproduct of poverty, why isn’t Haiti a terrorist state? Why isn’t the world plagued with Bolivian suicide bombers? In reality, study after study has shown that jihadists are not poor and bereft of economic opportunities, but generally wealthier and better educated than their peers. The idea that poverty breeds terror appears obvious; how could it be otherwise? And people as different as the Archbishop of Canterbury, George Bush, Jacques Chirac and Pakistan’s leader, Pervez Musharraf, have also noted a link between poverty and terrorism. In fact, there is now robust evidence that there is no such link. 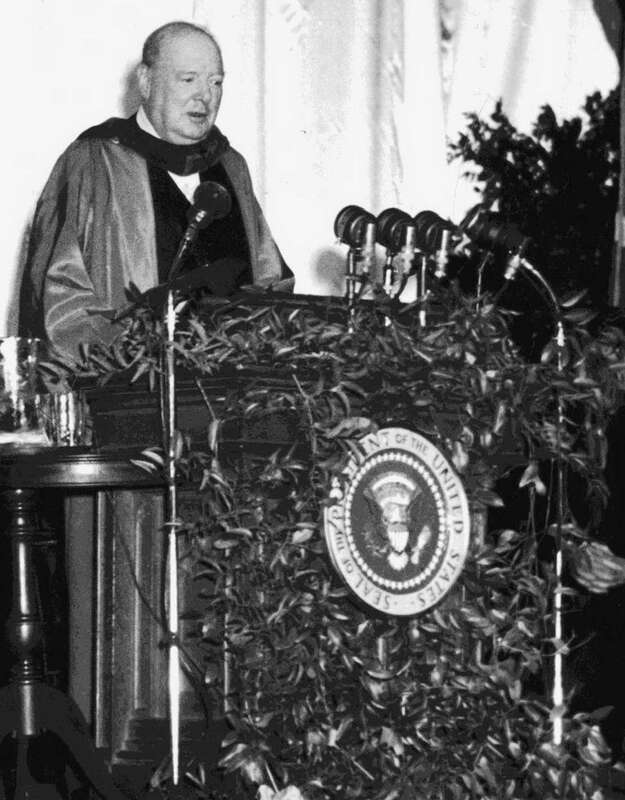 On March 5, 1946, Winston Churchill delivered one of the most significant speeches of the 20th century at Westminster College in Fulton, Missouri. That speech is considered by many to represent the first acknowledgement in the West of the inevitable conflict with the Soviet Union that became known as the Cold War. Besides the fanatical frenzy, which is as dangerous in a man as hydrophobia in a dog, there is this fearful fatalistic apathy. The effects are apparent in many countries. Improvident habits, slovenly systems of agriculture, sluggish methods of commerce, and insecurity of property exist wherever the followers of the Prophet rule or live. A degraded sensualism deprives this life of its grace and refinement; the next of its dignity and sanctity. The fact that in Mohammedan law every woman must belong to some man as his absolute property (either as a child, a wife, or a concubine) must delay the final extinction of slavery until the faith of Islam has ceased to be a great power among men. While many dislike this passage from Churchill, anyone who has traveled extensively in the Islamic world or seen the simmering Islamic ghettos of 21st century Europe up close would have a tough time refuting the sentiments Churchill articulated 116 years ago. Winston Churchill was one of the greatest intellectuals of all time and a giant for the cause of freedom over the course of his lifetime. 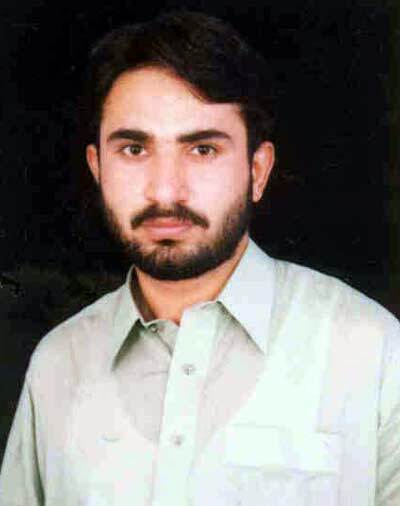 He was no bigot and his thoughts on Islam were surely not borne of prejudice. Today, many believe that Europe is going dark under a different form of an iron curtain descending like a cloak over life there–and most Europeans, especially European leaders,–are clueless as to the threat. That threat comes from Islam, both in the form of Shariah and Jihad. Luckily, not all European leaders are clueless. 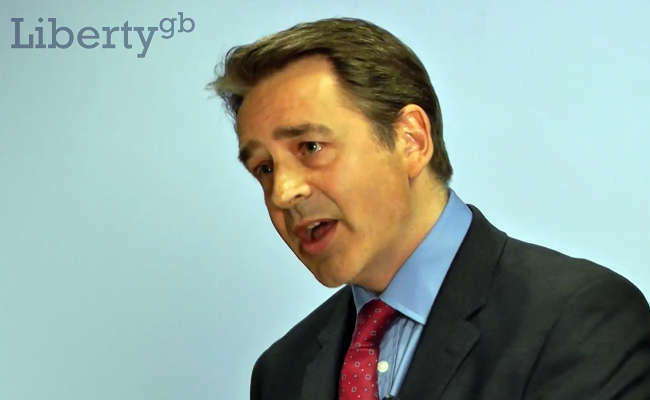 Paul Weston of the Liberty GB party in the United Kingdom is such a man. He is one of the few–but growing number–of British officials who recognize the security, cultural and civilizational threat posed by Islam. Moreover, Weston is light years ahead of his American counterparts in identifying and understanding the threat. Unfortunately, Weston and those like him have a tremendously difficult uphill battle ahead of them. Why? Not because of the advanced stage of Muslim infiltration into British society, but because of obstacles to freedom and liberty imposed by his own government. There is an object lesson in this for the rest of Western Civilization because we are seeing the the same obstacles crop up virtually everywhere else. Well, in April of 2014, Mr. Weston was arrested just for giving a speech in Hampshire, England. The contents of his speech were deemed to constitute religious and racial harassment. That’s right. 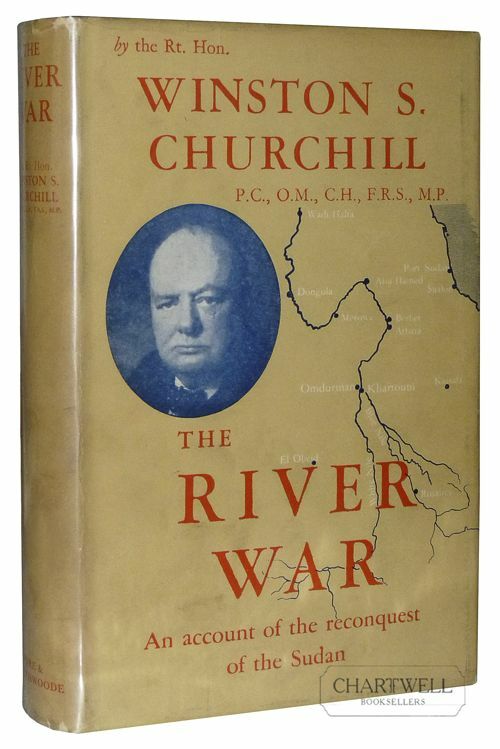 In 2014, Paul Weston was arrested on the streets of England for reading aloud the words of the greatest British prime minister of all time, Winston Churchill. We are truly through the looking glass. Ibn Taymiyya was one of the most esteemed Sunni Islamic scholars of all time. 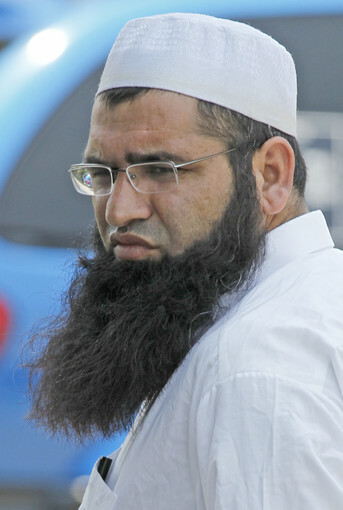 He is considered one of the originators of the Hanbali school of Shariah. 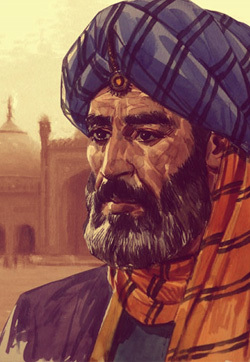 He originated the practice of declaring Jihad on Muslims who did not follow the Shariah based on the belief that they were not true Muslims, despite their claims to the faith. It is true that you can’t defeat an enemy you don’t identify. They don’t subscribe to radical Islam or Islamist extremism. In fact they claim that the basis for what they do is simply Islam. Every Jihadist organization bases its actions on Islamic scripture. Maybe they got it wrong, but seeing as THEY think that they have it right, we best understand THEIR version of Islam if we are truly going to understand our enemies. According to their own words, they are all Islamic Jihadis. That’s what they are and it’s what they call themselves. We didn’t make up names for the Nazis in World War II. There were no “radical Nazis,” or “Nazi extremists.” There were only Nazis. Today we have Islamic Jihadis. And Islamic Jihad has a doctrinal basis in Islam. Which brings me to the next section of this posting. I am hearing references to “radical” Islamic ideology on the news more and more. I try to avoid the term ideology. Jihad is based on doctrine, not on ideology and Jihad is what we’re confronted with. There IS a difference between doctrine, ideology and theology. Doctrine is TAUGHT. For instance, Biblical doctrine is defined as those things that are taught from the Holy Bible. 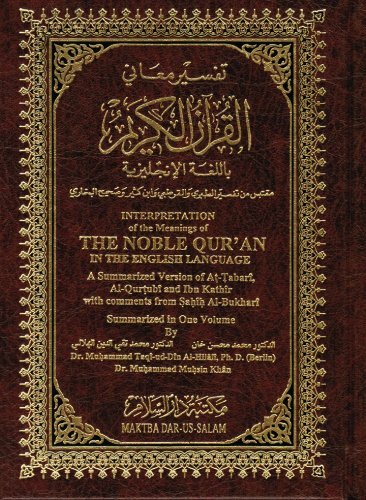 Islamic Doctrine is based on the Quran, the Hadith and the Sirah. Ideology and theology, on the other hand, are man-made disciplines, fields of study. Many people do not see the difference between doctrine and ideology/theology. However, there is a substantial difference in how the two are developed in a practical way and it is important that we make the distinction. Islamic doctrine is the teaching that comes directly out of the word of allah and is founded on the very words believed by Moslems to be spoken by allah and the life of the prophet Muhammed. To teach doctrine is to begin with full faith in the words of the Quran, the life of Muhammed in the Hadith and Sirah to dig out all that Islam says about a subject, and to organize that material in the way that best agrees with the approach that allah himself makes on the subject. Ideology, by its nature, puts greater emphasis on systems built by man. In the Islamic context, ideology tends to begin with a man-made system and then goes to Islamic scripture for support, while doctrine begins with the scripture. 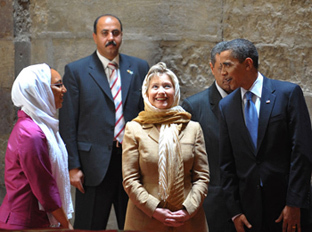 Islamic doctrine is embedded into Muslims from the time they can talk and read. Jihad is an integral part of Islamic Doctrine. It is not part of some ideology that someone ginned up. It’s been there right from the start. Make no mistake, Jihad is what is being waged against us, not “terrorism.” And our enemies are Jihadis not terrorists. This is not a war on terrorism. 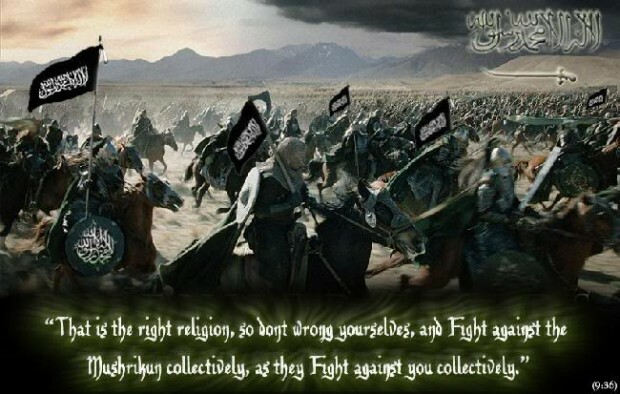 It is a defensive war against Jihad.